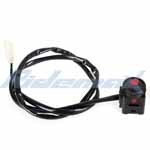 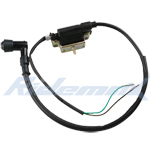 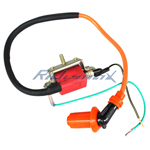 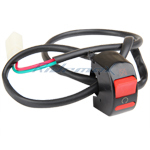 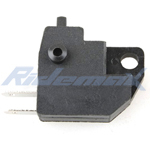 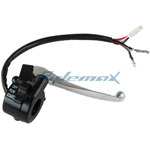 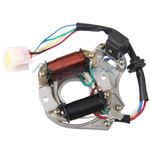 X-PRO® Right Hydraulic Brake Light Switch for 50cc 150cc 250cc Scooter,free shipping! 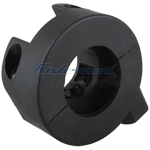 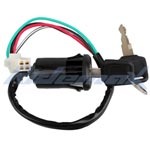 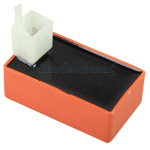 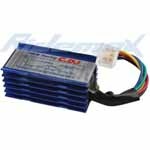 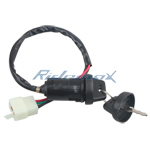 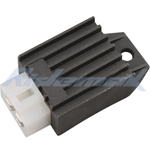 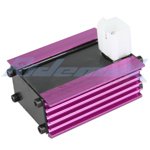 Universal Kill Switch for Dirt Pit Bikes,free shipping! 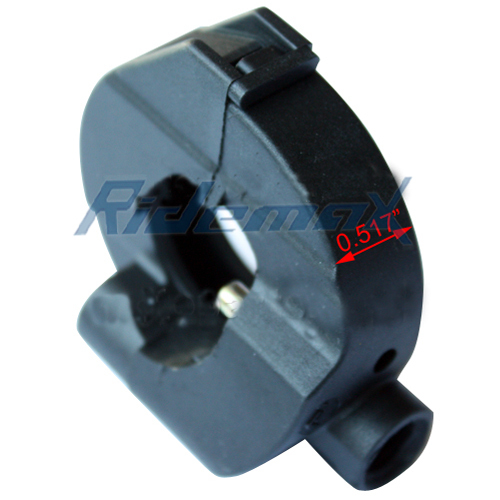 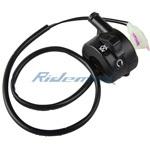 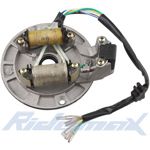 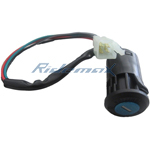 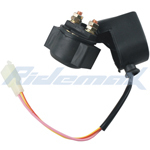 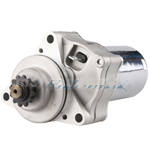 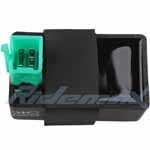 Right Handlebar Switch Throttle Housing ON/OFF Control for YAMAHA PW80 PW 80 Dirt Bike,free shipping!